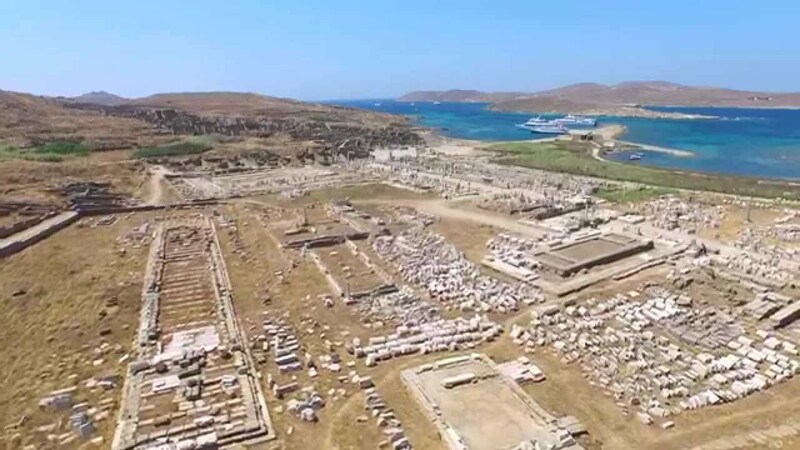 Delos is a Greek island and archaeological site in the Aegean Sea’s Cyclades archipelago, near Mykonos. 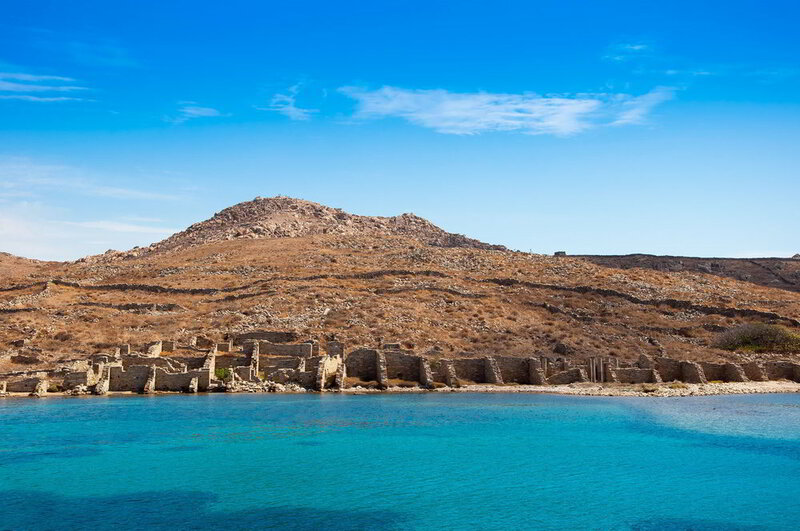 The mythological birthplace of Apollo, it was a major religious center and port during the 1st millennium B.C. 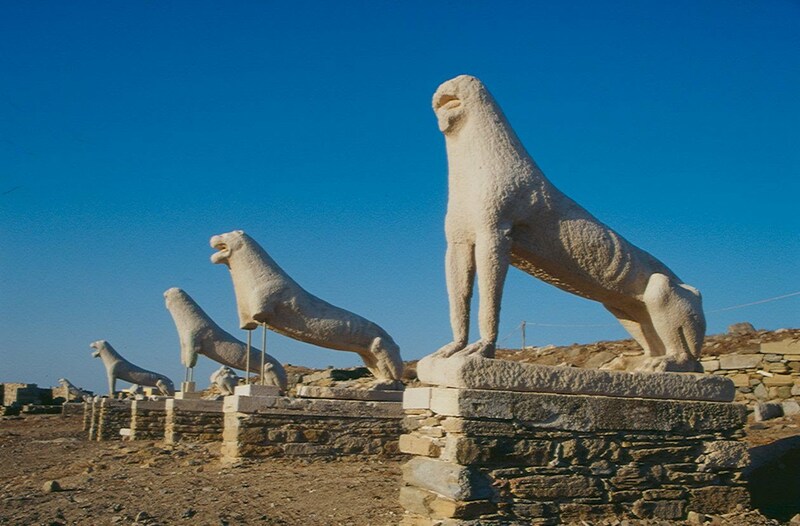 The island’s ruins encompass Doric temples, markets, an amphitheater, houses with mosaics and the iconic Terrace of the Lions statues. Other artifacts are displayed in its Archaeological Museum.